Ultimate Safety - The chip Technology: this card uses BLOM Visa chip technology, and as such provides you with increased protection against fraud as you will be asked to enter your PIN code every time you use your card. Types: available as debit, credit or charge. You can use the card locally or internationally in more than 29 million shops and for cash withdrawal from more than 1 million ATM. 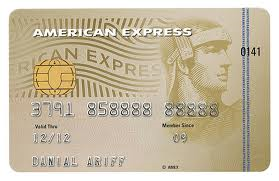 What do I need to know about the BLOM Visa Platinum cards? Available in 3 different type of cards (Debit, credit and charge). 1- You can accumulate all your purchases and repay the total amount of your spending before the 10th of the month interest free, benefiting from a 45-day grace period. 2- You can settle a portion of your spending every month at a minimum of 3% with a minimum of 25 USD.